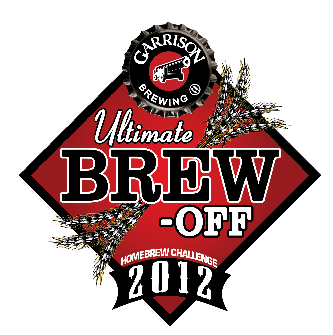 The deadline for submission for this year’s Garrison Brewing Ultimate Brew-Off has come and gone and as per their Facebook page a very impressive 62 RYE IPA entries were received. Due to the volume, they’ll be going through 5 / day in order to test them all (sounds really rough, let me know if I can help!). As per the contest entry form, all entries will be reviewed and receive an evaluation for Garrison Master Brewer Daniel Girard. The top 4 entries will then by judged by a group of BJCP certified judges. Awards will be presented on Thursday, March 22nd with finalists asked to bring samples of their brew for attendees to sample.